When a collaboration has a meaningful deadline, it can inspire participants to overcome hurdles quickly in the interest of getting something done. 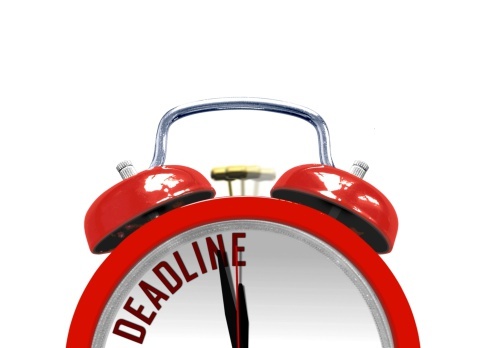 Sometimes deadlines can be consciously constructed, to help the group manufacture a temporary sense of urgency. This technique is in tension with arriving at deep consensus, and should be employed judiciously.